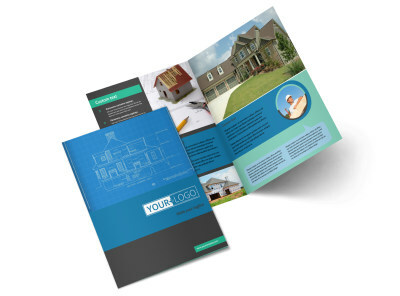 Customize our Home Building Contractor Flyer Template and more! 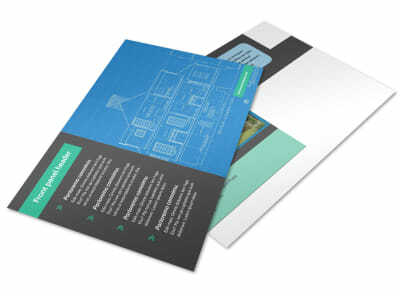 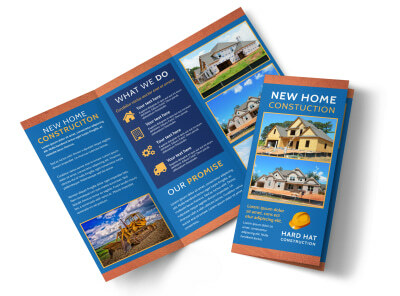 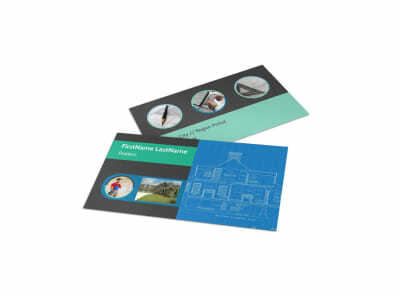 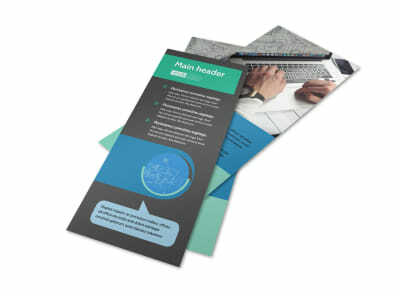 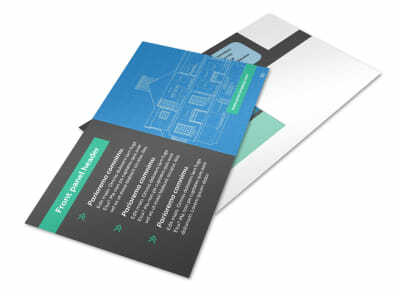 Hammer out a new path in your marketing plan with home building contractor flyers you customize yourself using our editor and templates. 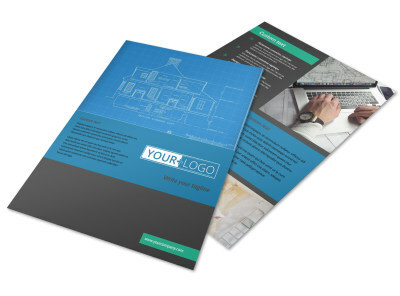 Put special touches on the template of your choice, including photos, graphics and artwork, to draw maximum attention to your message. 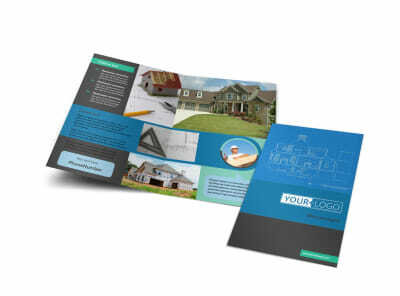 Spell out an offer for free estimates, provide information would-be clients need to reach you, or give a rundown of your credentials and background. 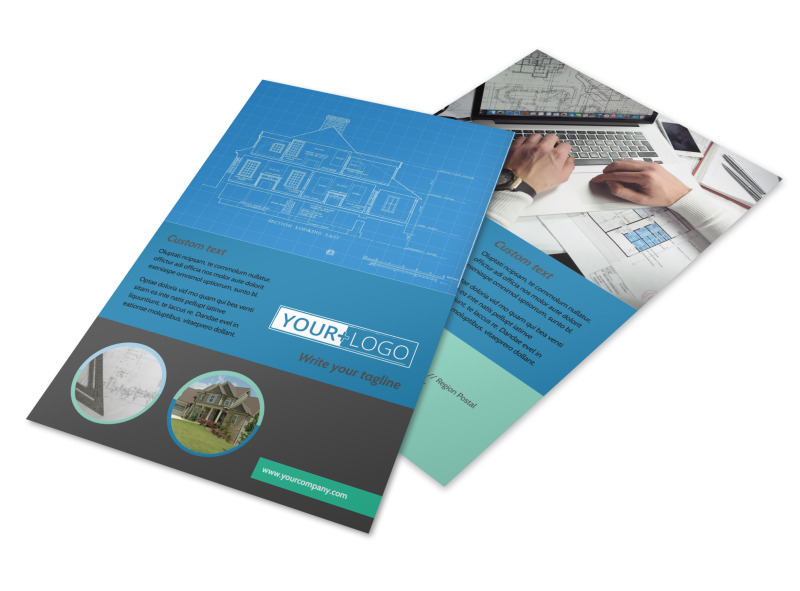 Hop on the designing bandwagon now; get your design ready with just a few mouse clicks!